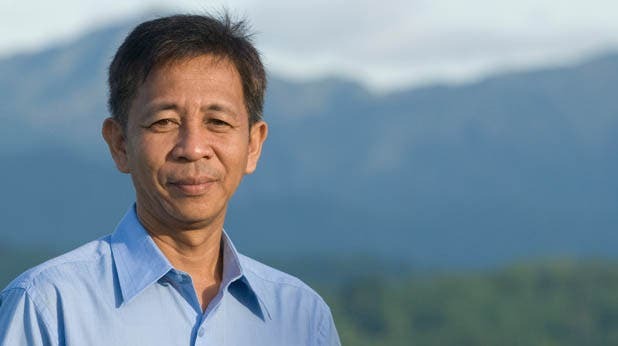 Get to know the man who has a mission to power the country--with rice husks. 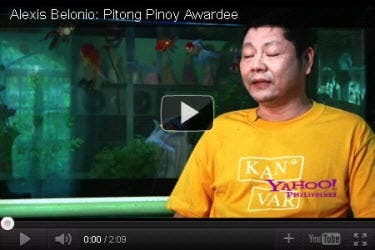 Alexis Belonio is the Pinoy inventor of the cooking stove that turns rice husks into a powerful cooking device. Read his inspiring story here.